5 Stars! 2015 Mader Reserve Shiraz. 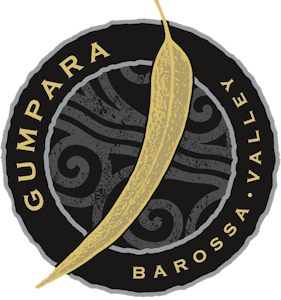 awards Gumpara 2015 Mader Reserve Shiraz 5 stars equal top ( in category $50-$60 ) in Worlds Greatest Syrah/Shiraz Challenge XII. The quality of the 2015 Barossa vintage was truly outstanding. Climatic conditions were generally favourable and a pre harvest rainfall event of nearly 20mm provided good vine health that carried the vines through the warm to hot days prior to an early harvest. Fermented in traditional open vats with header boards, this Shiraz was gently pressed into new French and American oak hogsheads and partially barrel fermented prior to barrel ageing. 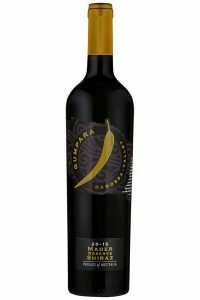 A deep coloured wine that is rich and varietal, offering aromas of mulberry, blackberry, chocolate and pepper spice balanced with fine oak tannins. A wine of great structure, palate weight and length. 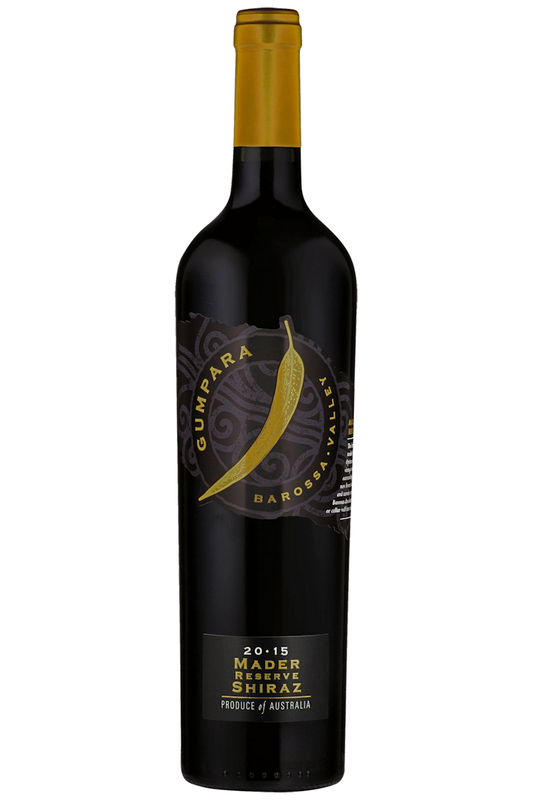 Gumpara Hexen Shiraz 2nd Place – 5 Stars!